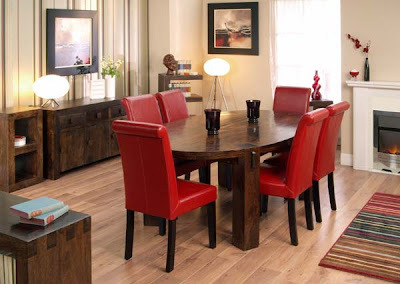 Furniture123 blog: Win £1000 worth of furniture from Furniture 123! Win £1000 worth of furniture from Furniture 123! Just when the value of everything seems to be going down and other costs are on the increase, Furniture 123, the UK's leading online only furniture store, has decided to buck the trend and increase the value of its website prize draw. Furniture 123 would like to give you that chance and all you have to do is enter our free prize draw. We are giving away £1000 worth of furniture to one lucky person and no purchase is necessary.